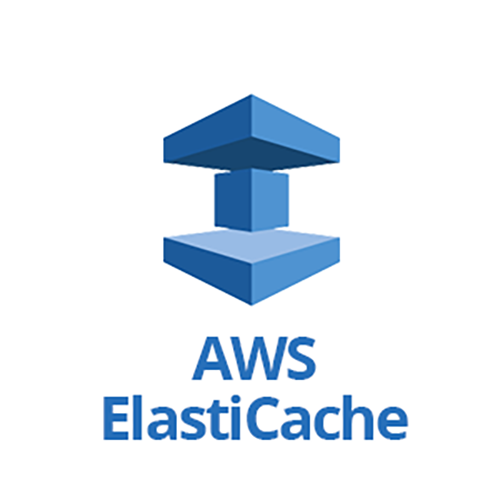 To productionalize a Spinnaker installation for high availability, one of the recommendations is to use an external Redis store, such as AWS ElasticCache. 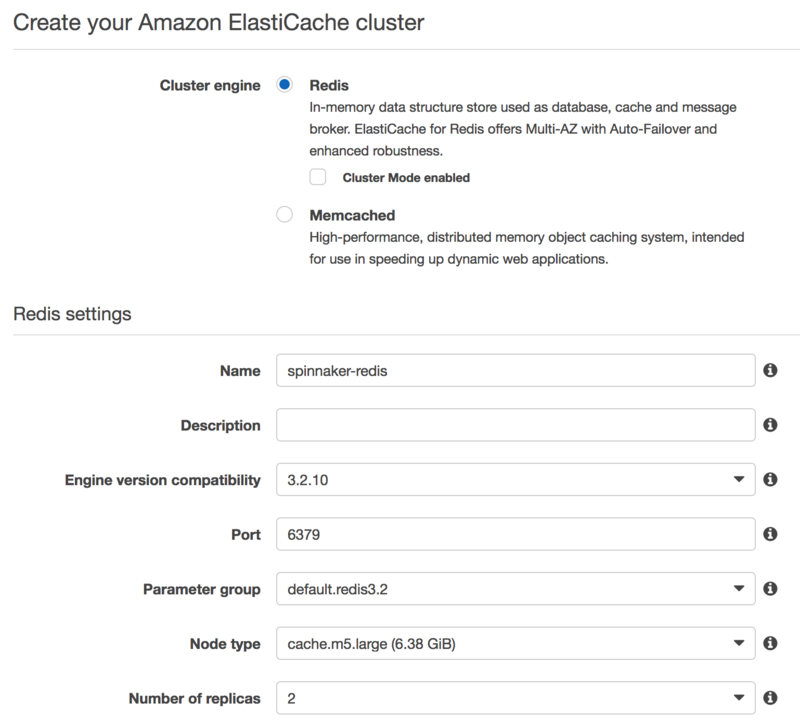 This guide will go over how to migrate a Kubernetes installation of Spinnaker to an AWS ElasticCache Redis instance using Halyard. For Engine Version choose 3.2.10. After the instance is created, copy the Primary Endpoint for the cluster. If you want to update all Spinnaker services at once, place this snippet into ~/.hal/default/service-settings/redis.yml, and replace $REDIS_PRIMARY_ENDPOINT with your endpoint. Where $SERVICE would be orca, clouddriver, gate, etc. Lastly, after updating the base URLs, place this into ~/.hal/default/profiles/gate-local.yml. Now update Spinnaker by running hal deploy apply. After you confirm that everything is working as expected, it’s time to disable the spin-redis service. And scale down the Redis Deployment to 0 replicas in Kubernetes. Now sit back, relax and enjoy having to monitor one less data store.